Toronto, ON – 2011-04-06 – One may find it counterintuitive that a company would support their competitors’ systems. In this you have to ask why and dig deeper to find the true answer. Debitek (Heartland), in its wisdom declared a year or so ago that they were no longer going to manufacture, support or sell the magnetic stripe stored value (or as Billy Norwood labelled this technology the ‘Junk Stripe’ when at FSU) line of products. 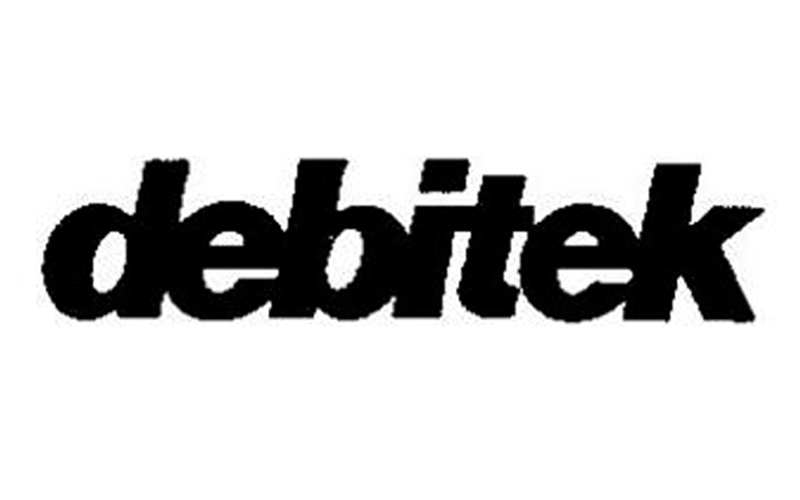 This product formed the legacy of Debitek that goes back to the beginning when Joe Capers (one of the Debitek founders) contacted Lyn Barth (the originator of the technology and founder of Intercard Control Systems (ICS) then subsequently Access Control Technologies) to design a reader for them. This reader went through many interactions but the basic functionality remained constant; read and write values to a magnetic stripe while controlling access to a machine (mainly vending machines). Currently there is no technology like this on the market today with the exception of the ITC Systems’ magnetic stripe stored value line of products. While companies like Debitek, Danyl, XCP have shed this technology, ITC Systems continues to support and develop to this market. ITC Systems is the only company who has compatible readers that can read and write the Debitek format. As a result Debitek has effectively handed to ITC Systems their customers who utilize these legacy systems. We are pleased to be able to support these legacy customers and supply them with our newly designed 1500 series magnetic stripe stored value line of products. These products can be used in any Debitek environment to control and charge for the use of vending machines, copiers, laundry-mats or provide machines that dispense add value to cards. ITC Systems is your Debitek replacement center. Call us for details on how we can support your system. Contact us through our web site https://www.itcsystems.com using the Live Chat button or email us at sales@itcsystems.com or call us at 1-877-482-8326.